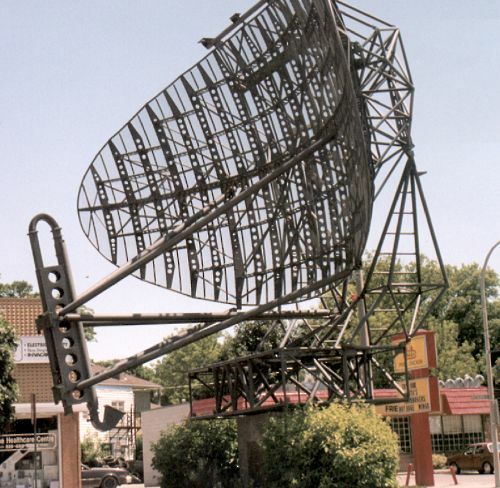 This Bendix-built radar was an AN/FPS-3 search radar with an AN/GPA-27 installed. 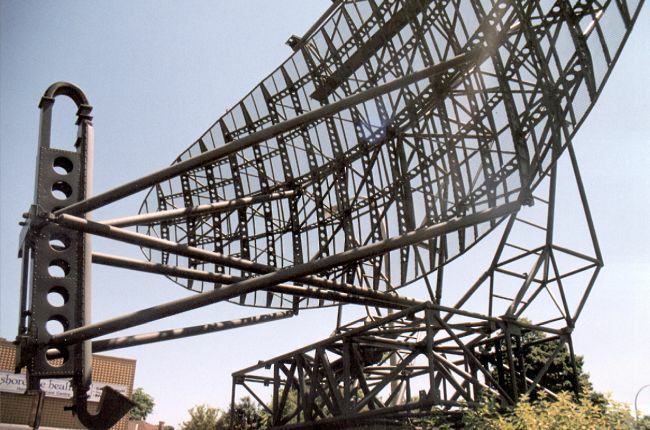 The modification of the AN/FPS-3C with the AN/GPA-27A resulted in the AN/FPS-20A. 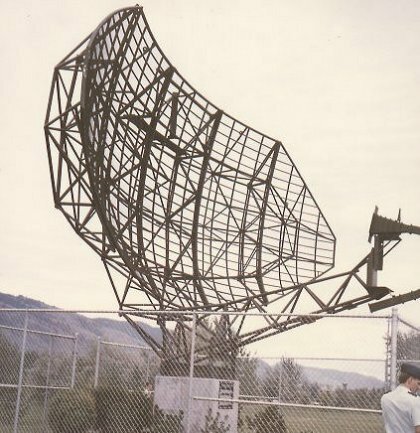 Designed to operate in the L band frequencies of 1250 to 1350 MHz, this radar had a range of over 200 miles. 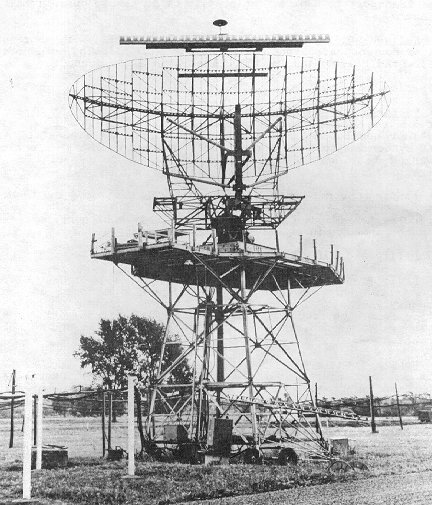 By the late 1950s this radar dominated the Pinetree Line radar defence net. 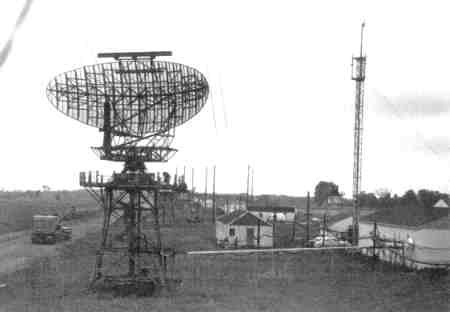 Deployment continued into the early 1960s. 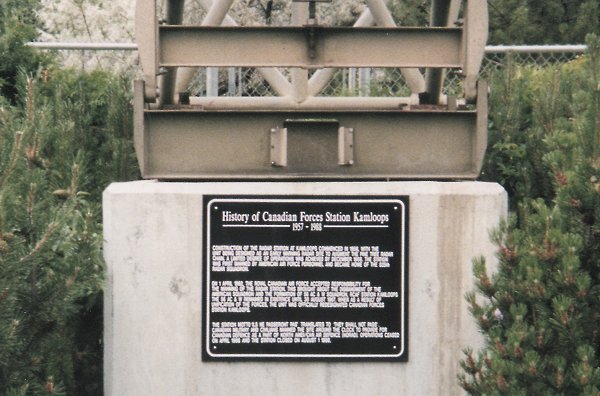 The FPS-20 was the first search radar system to be used with SAGE operations in Canada. 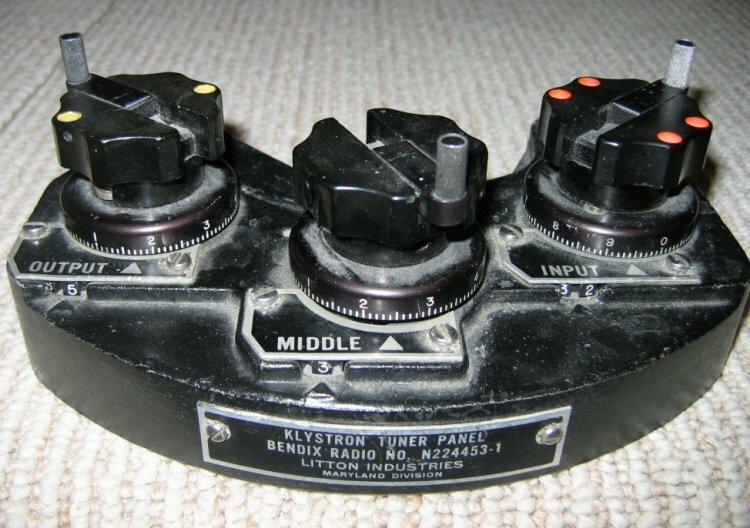 Klystron tuning panel for the FPS-20 series radar - 3 February 2005. 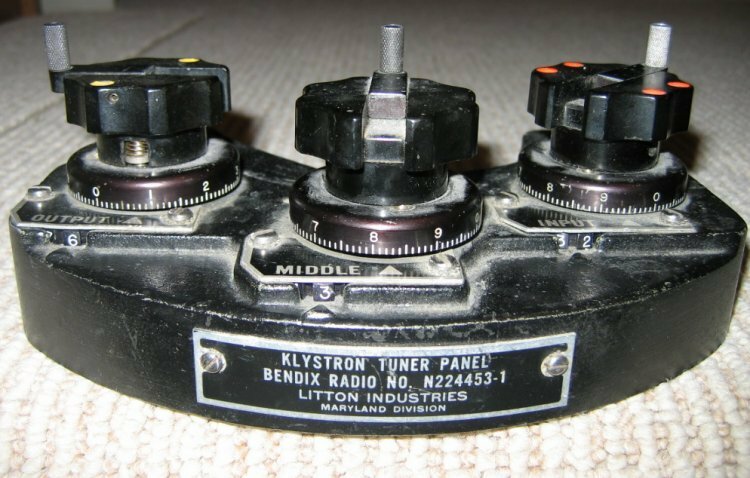 This tuning panel sat on top of the klystron in the transmitter cabinet. 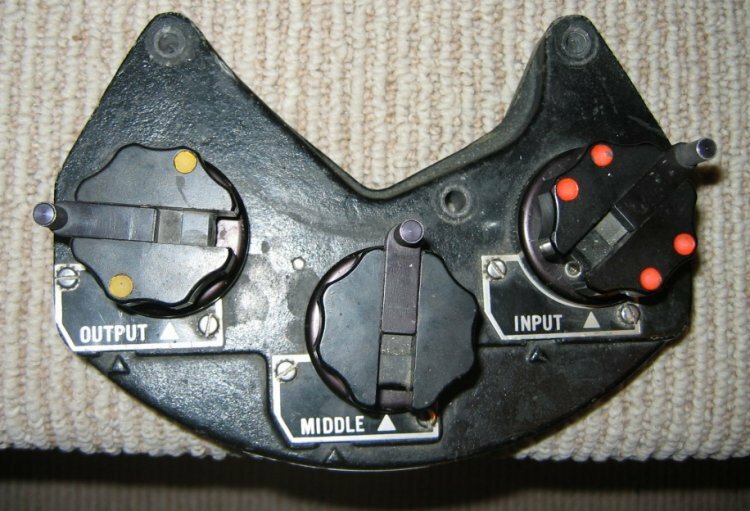 Courtesy of George Zullich via Larry Wilson. 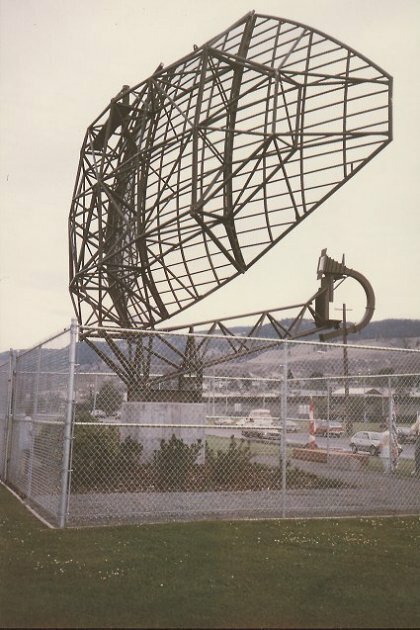 Memorial AN/FPS-20 search radar antenna in Kamloops, BC - 1999. 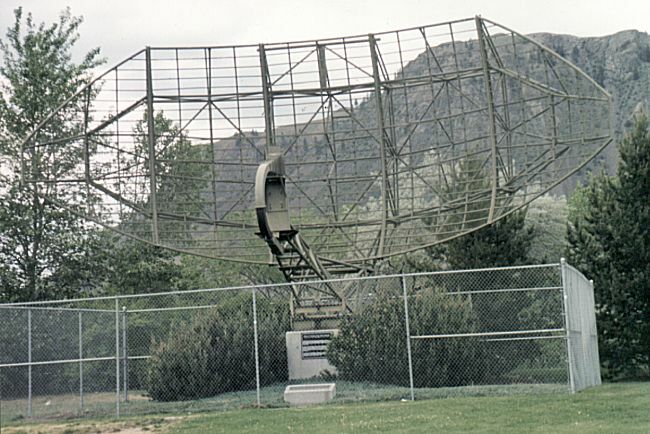 Memorial AN/FPS-20 search radar antenna in Kamloops, BC - 1998. 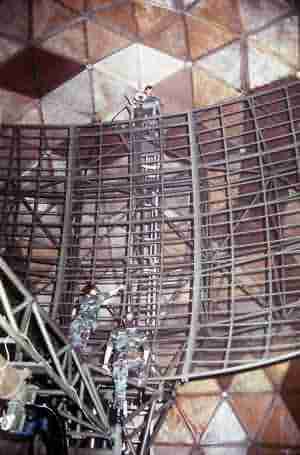 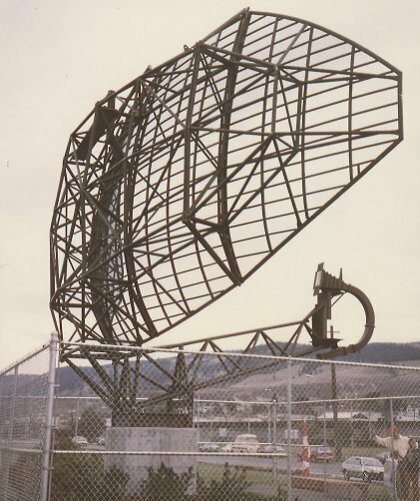 AN/FPS-20 search radar antenna in Clinton, Ontario - 1997.